Both are excellent adaptations of a less-known novel. 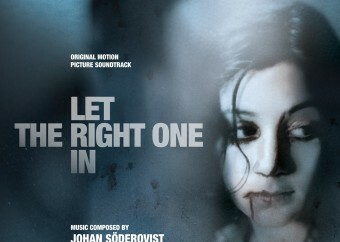 "Let the Right One" In excels more in bringing fright, while "Let Me In" is more of a romantic film. Both have powerful and convincing execution, drawn from an equally good inspiration. You can watch any one followed by the other and be equally satisfied at the end. Let the Right One In (Swedish: Låt den rätte komma in) is a 2008 romantic horror film directed by Tomas Alfredson. The movie is based on the 2004 novel of the same name by John Ajvide Lindqvist. Eleven-year-olds Kåre Hedebrant and Lina Leandersson were casted to play the main roles of Oskar and Eli, respectively. 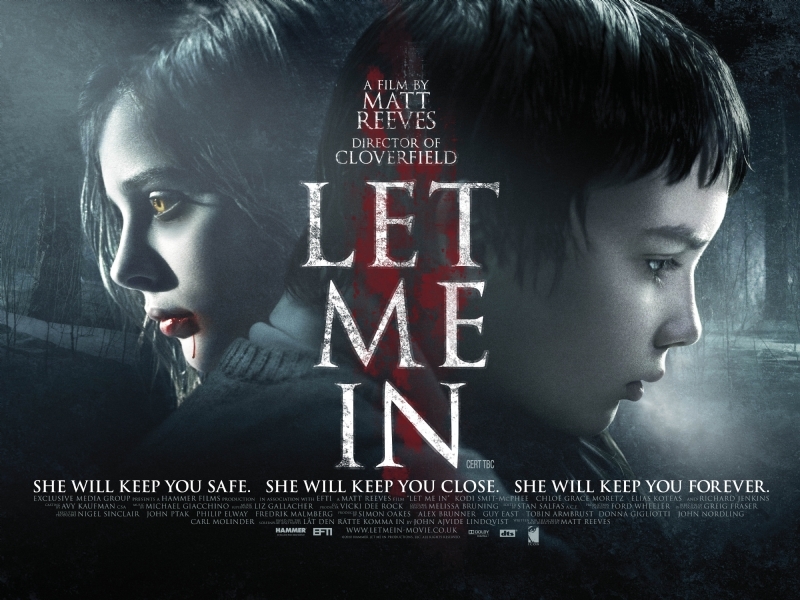 In 2010, the film was remade and re-titled as Let Me In by Hollywood. Directed by Matt Reeves, it starred Kodi Smit-McPhee as Owen and Chloë Grace Moretz as Abby. Plot. A 12-year old boy named Oskar/Owen resides with his mother in a certain suburb. Having no friends, he is being constantly bullied by a gang in school and thus spends most of his time imagining his revenge. One night, he meets his new young neighbor Eli/Abby who has recently moved in with an older man named Hakan/Thomas. 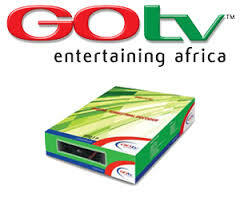 Over time, the two develop a close relationship. Later on, Hakan/Thomas murders a passerby to harvest fresh blood for Eli/Abby but he is interrupted by a dog walker (the blood is spilt in Hollywood version). Hakan/Thomas continues his risky endeavour until he is caught eventually. To avoid being discovered, he pours concentrated hydrochloric/sulfuric acid into his face and he is rushed to the hospital. Eli/Abby climbs up the hospital to see Hakan/Thomas. With love in his heart, Hakan/Thomas offers his neck for feeding, and after which he falls out of the window. Alone, Eli/Abby seeks refuge in Oskar/Owen and the two become closer. Oskar/Owen later finds out about the true nature of his new friend and realizes that Hakan/Thomas was once Eli’s/Abby’s love (the former remains young because of the vampire’s curse). 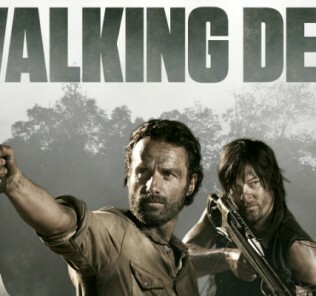 Meanwhile, the countless murders and disappearance cause terror and chaos in the community, pushing Oskar/Owen and Eli/Abby to leave the place. Before the two depart, Eli/Abby performs one final act of horror – she decapitates the bodies of Oskar’s/Owen’s bullies. In the closing credits, the two are seen travelling on a train, with the vampire hiding inside a large trunk and with the mortal committing an undying love in his heart. 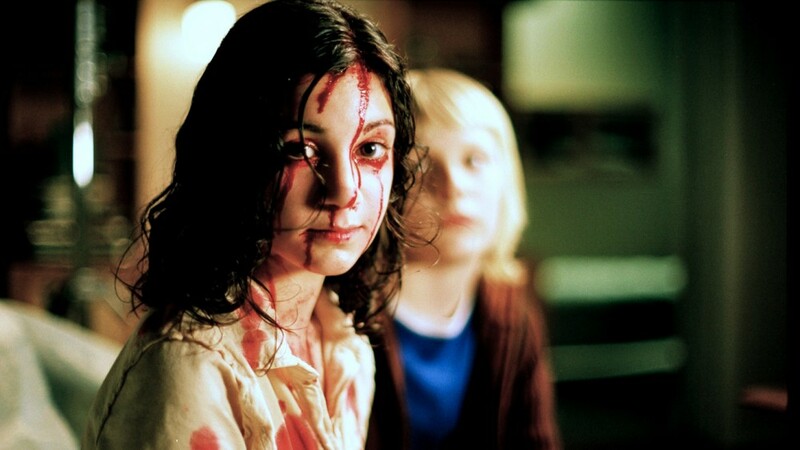 Let the Right One In (2008). This is one of the best vampire movies in the recent age. For a long time, I have never seen a vampire film that really scares. Most of such movies these days rely on gore and violence, with matching CGI and music effects, to terrify the audience. But Let the Right One In delivers it in a natural way, using minimalism and contrast to bring emotions to an insurmountable level. And more than scaring us, the film is about embracing love despite its form. Oskar commits everything for Eli, willing to replace the man she loves knowing he will grow old and die while she will not. It is a befitting title as the vampire will only accept a mortal in her life when it is the right one. The movie is also technically successful. From the bleak, icy town, to Eli’s pale skin and droning voice, and to the creepy bloodsheds, all elements work together to bring in the perfect mix of scare and romance. What it lacks in dialogue, the film recoups with body language, nuances and insinuations. The most memorable scene in the movie for me is that part when Eli extracts revenge for Oskar – she mutilates the bullies and their body parts slowly sink into the swimming pool while Oskar is under water. Let Me In (2010). 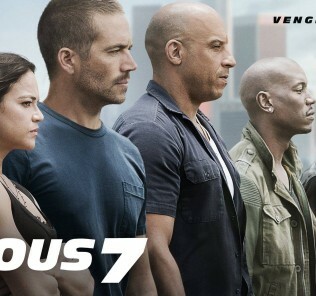 There are minor revisions in this Hollywood’s remake but the general story and theme remains intact. However, CGI effects are more dominant in the film – the attack in the tunnel, the fall out of the hospital window, and the burning of a bitten victim on the hospital bed. Its setting is less icy and creepy than the original; hence, bringing less suspense and fright (but still a scary movie). Yet, it has more flavor of love and drama. From the beginning, you just have the feeling of knowing where things are leading to (or is it because I watched the first version?) that there is a certain excitement and anticipation. Young actors Kodi Smit-McPhee and Chloë Grace Moretz are also great together, exuding appealing charisma and enormous potential on screen. 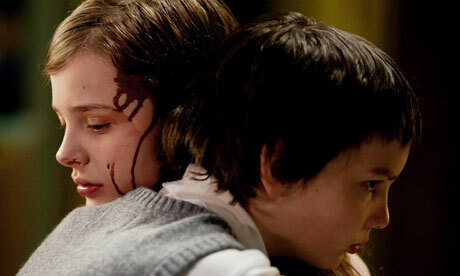 All in all, Let Me In is an elegant, respectful and impressive remake of a critically acclaimed movie. Though it is reminiscent of the original one, it has elements that make it stand on its own, making it distinguishable and unforgettable. Verdict. Both movies deserve thumbs up or a round of applause. Both have powerful and convincing execution, drawn from an equally good inspiration. You can watch any one followed by the other and be equally satisfied at the end.